Brewvana Brewery Tours tasked me to design, illustrate and animate these short animated spots. Zwickelmania is an Oregon-wide brewery event that celebrates beer and the first tastings off the bright tanks. 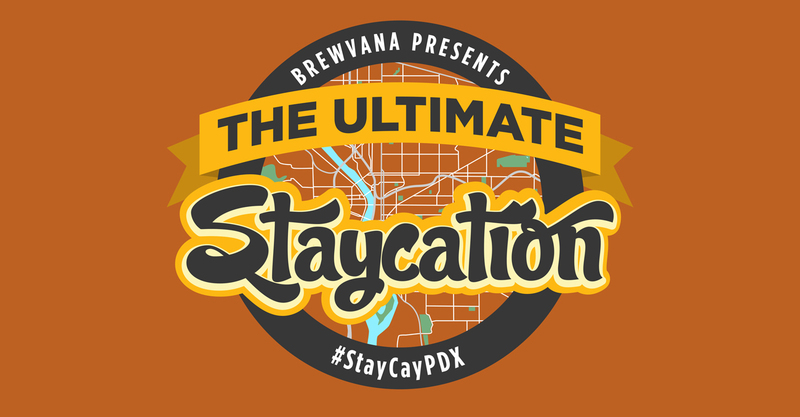 Brewvana and Short Bus provided a free shuttle service for Zwickelmania participants.